iOS 8 was one of the most expected updates of the year for every iDevice user and, as soon as it was launched, Apple already announced that even more updates were to be released soon, in order to improve the overall experience with their mobile operating system. Of course, like every year, the beta version of iOS 8 was released straight after the WWDC, enabling developers to take a peak at what it will bring new, followed by five more beta versions and the Gold Master version, right before the final iOS 8 was made available. 1. Backup your iOS device to iCloud or iTunes before upgrading. 2. Check your iPhone, iPad or iPod model, in order to download the correct firmware. 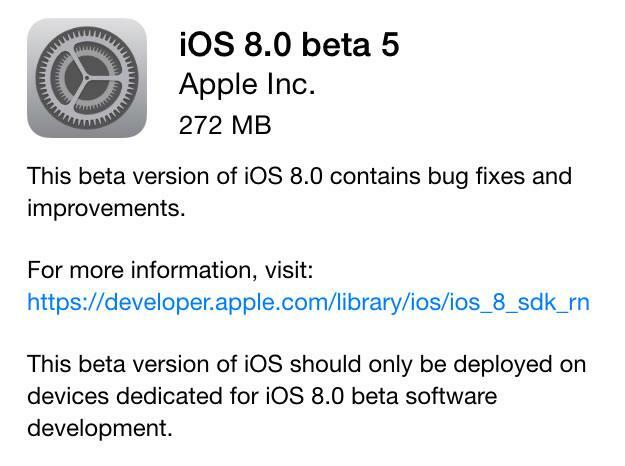 iOS 8 Beta 2 brought new software updates to developers and it was made available for everybody who had the Beta 1 already installed, over the air. 1. Connect your iDevice with iTunes via USB. 4. Now your are requested to hold SHIFT and left click on “Check for Updates” on iTunes, then select iOS 8 beta 2 which you downloaded on Step 3, wait for few minutes and enjoy iOS 8. 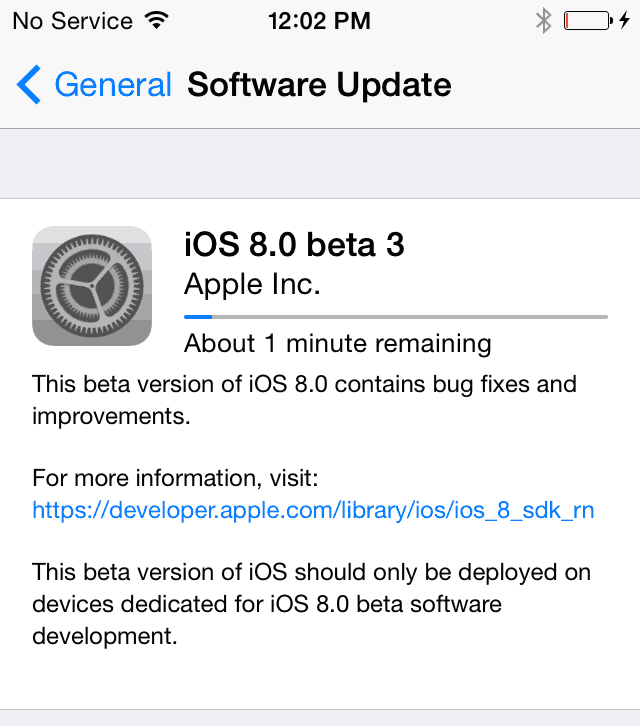 Developers can install the update OTA, but if you don’t have a Developer Account, you can use the following links in order to download iOS 8 Beta 3 ipsw files and install it, using the instructions used for Beta 2. 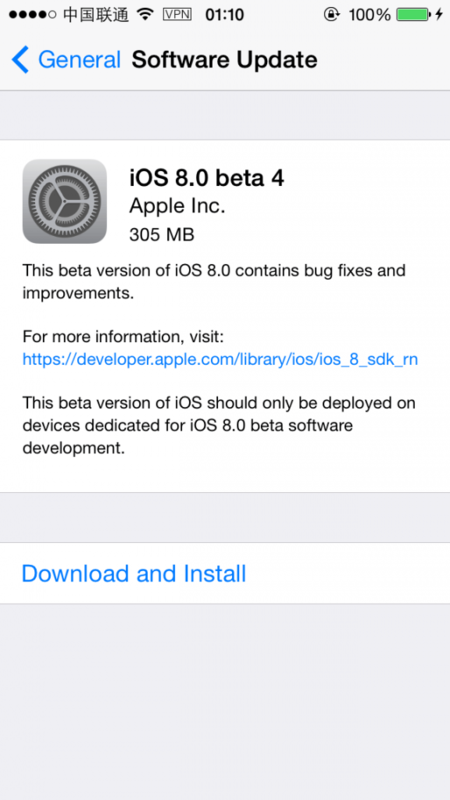 Beta 5 was the last version released by Apple before the Gold Master version was made available, as the Beta 6 was available only for select testing partners. It also came with a lot of improvements. 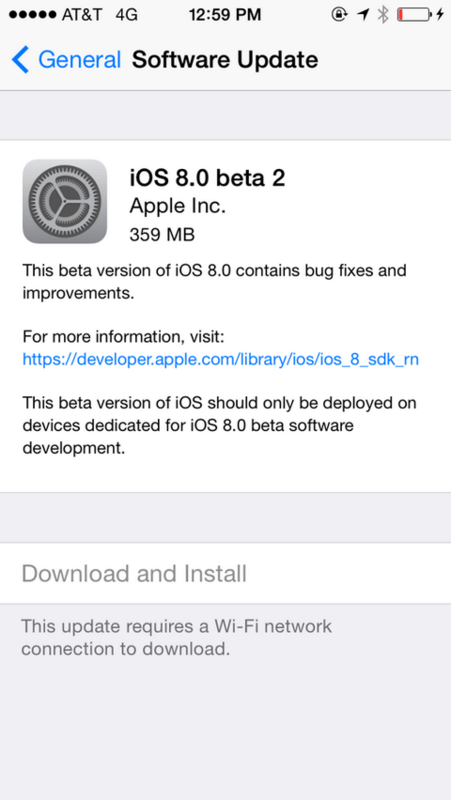 It was made available over the air, for registered developers, but you can also use the links below in order to download iOS 8 Beta 5. The Gold Master version of iOS 8 was offered after the September 19 event, when the iPhone 6 and iPhone 6 Plus were released. 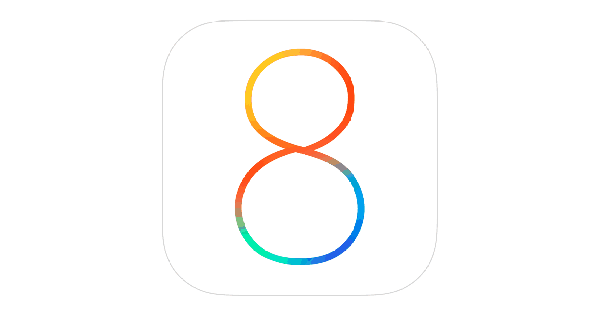 The download links are available on our iOS 8 GM download page.